A clump-forming grass that attracts birds and butterflies. 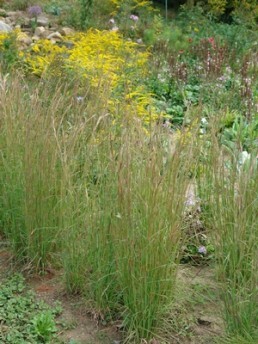 Bluestem was a major component of the American prairies; in the Northeast, the most common bluestem was broomsedge bluestem, a robust, clump-forming warm season grass. Fall foliage is a striking copper-color. 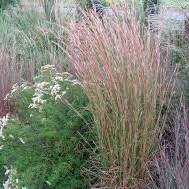 Broomsedge bluestem is drought resistent and tolerant of salt. 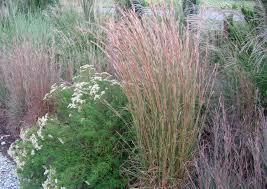 Native grasses are important to plant because they support butterflies, birds and small mammals.? Broomsedge bluestem is of particular importance to the Cobweb and Zebulon Skipper butterflies.